The MCG is part of Melbourne, Australia's Sports and Entertainment Precinct. 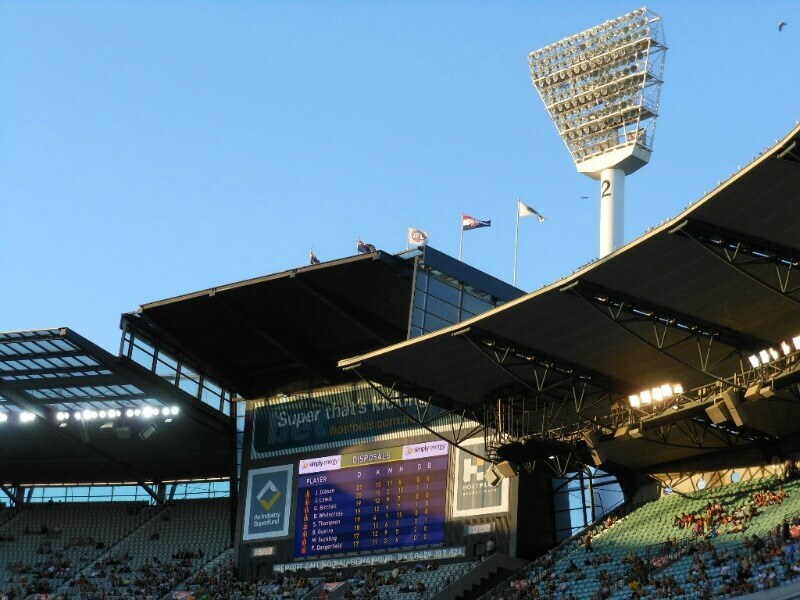 This top Australian sports stadium is located in Yarra Park and is home to the Melbourne Cricket Club. The Stadium stands as a majestic tribute to Melbourne's great love of all things to do with sport. 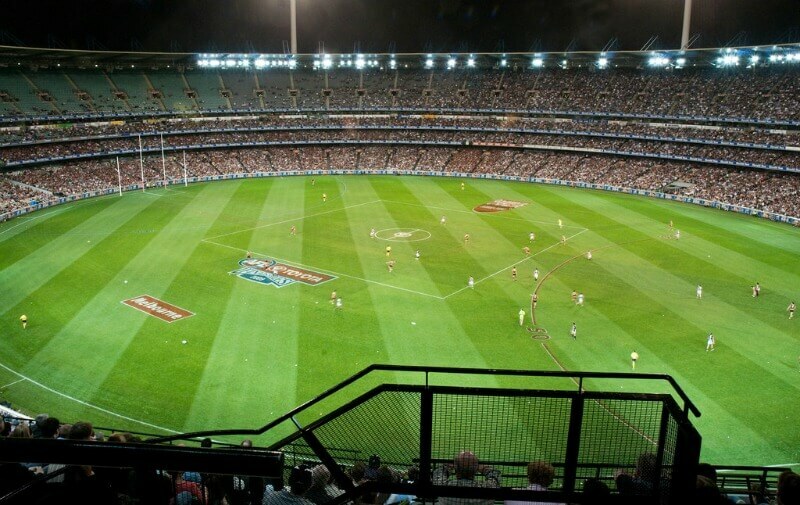 The stadium is one of the top Melbourne attractions that you can visit right in the heart of the city. During World War 2, the stands were used by the Australian and American Armies. 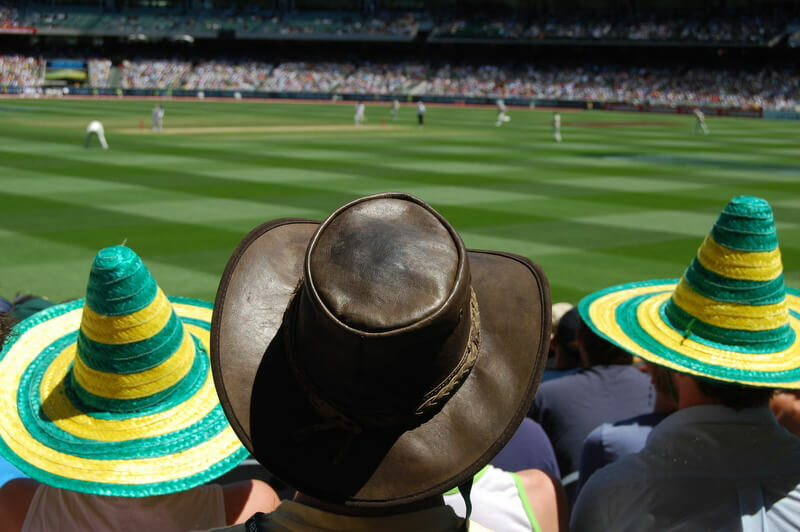 The MCG is an open air stadium and is one of the world's most famous cricket venues. The first World Cricket Match was held here in 1977. The first One Day International Cricket Match was held here in 1971. Test matches are played in front of huge crowds and the famous International One day Day/Night Cricket Matches are incredible to watch here, as the atmosphere is electric! The MCG is also the home of Australian Rules Football. Spectator numbers are huge for the "footy", well over 100,00 sometimes depending on what Teams are playing. 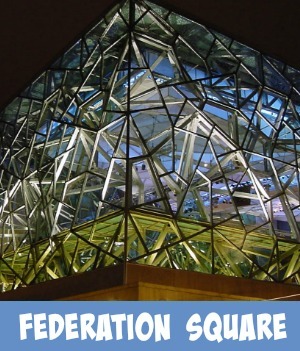 The MCG is within easy walking distance of the city center and is serviced by two railway stations, Ringwood and Jolimont. There are 2 train stations close by. Jolimont is north of the grounds about 5 minutes walk to the stadium. The other is Richmond on the South eastern side. The walk is a bit longer but worth the view. Just follow the signs. 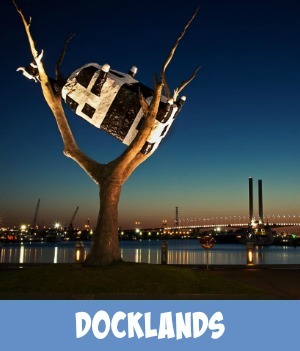 Check out the Metlink Timetable here and of course don't forget your Myki ticket. Route No'246 provides a stop in Punt Road close to the Stadium. Almost every VFL/AFL Grand Final has been played here since 1902. In 1956 the MCG was famous for its role in supplying the main stadium for the 1956 Olympic Games. Within the stadium you will find the IOC (The Olympic International Committee) endorsed Australian Gallery of Sport and Olympic Museum. 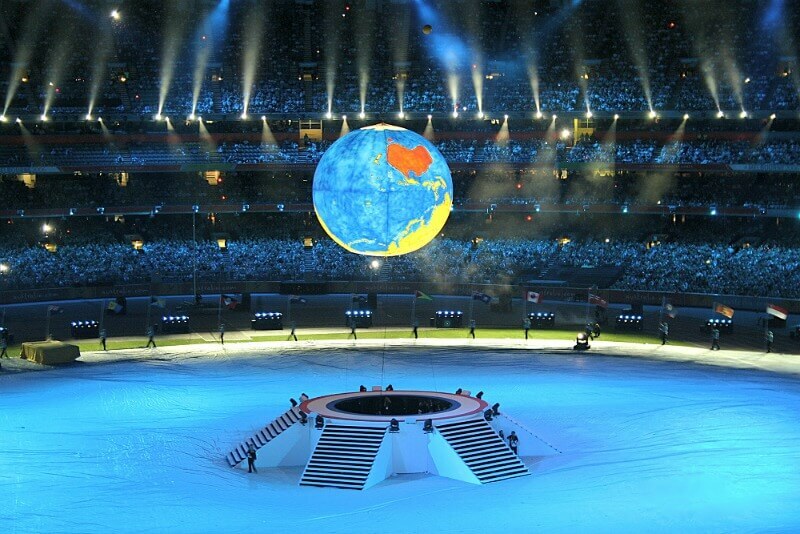 The opening and closing ceremonies for the 2006 Commonwealth Games were held here. Because of the size of the MCG the Stadium is also used as an Entertainment Venue. At either end of this huge stadium, you can't miss the gigantic full color video scoreboards! 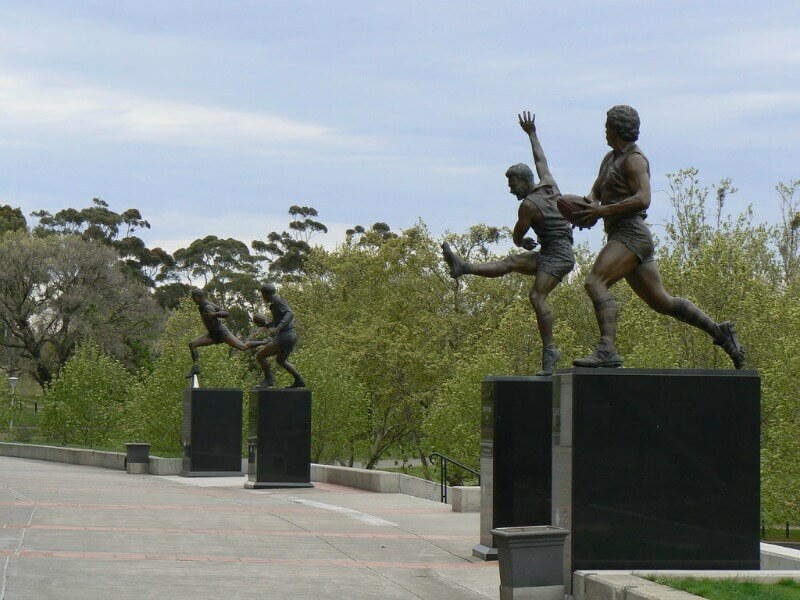 These can be found outside the Stadium you will find an avenue of statues of selected sports heroes set in Bronze. 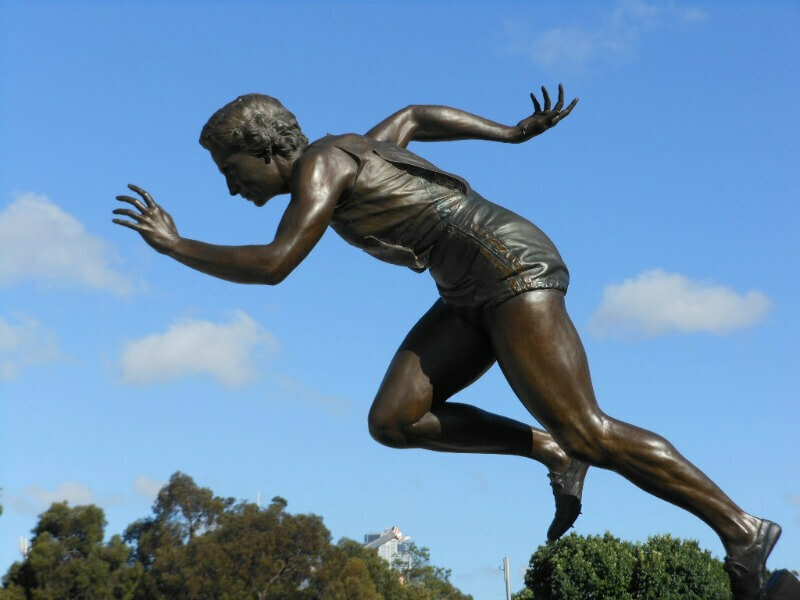 True Australian legends have been sculptured in striking poses, depicting their sporting abilities. This is a great place to have your picture taken close up to your favourite sporting legend. The MCG’s 150th anniversary tapestry was formally presented on September 23, 2003. 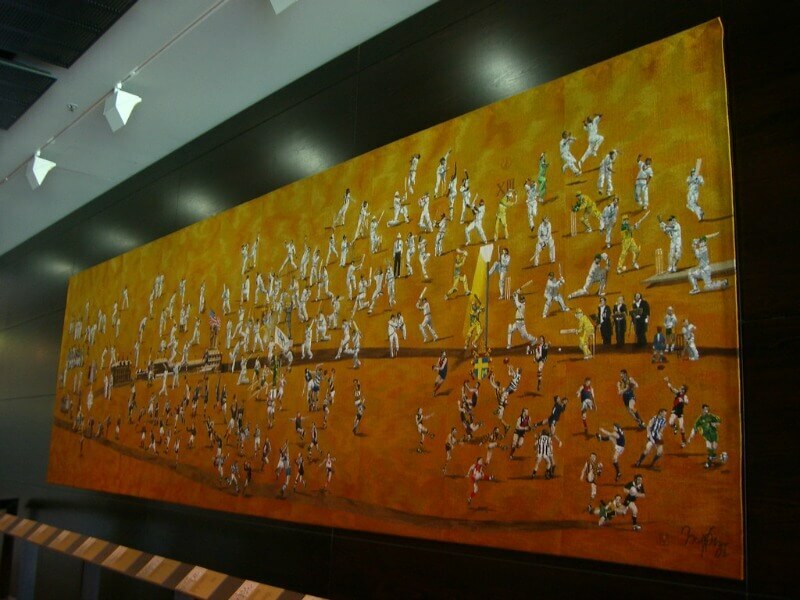 The tapestry, seven metres wide and two metres high, is the Melbourne Cricket Club’s contribution to the ground milestone. The characters and events that are woven into the fabric are placed in chronological order. Here you will find an amazing partnership between the MCG and The Victorian Tapestry Workshop. You can find this amazing work of Art outside the Long Room. 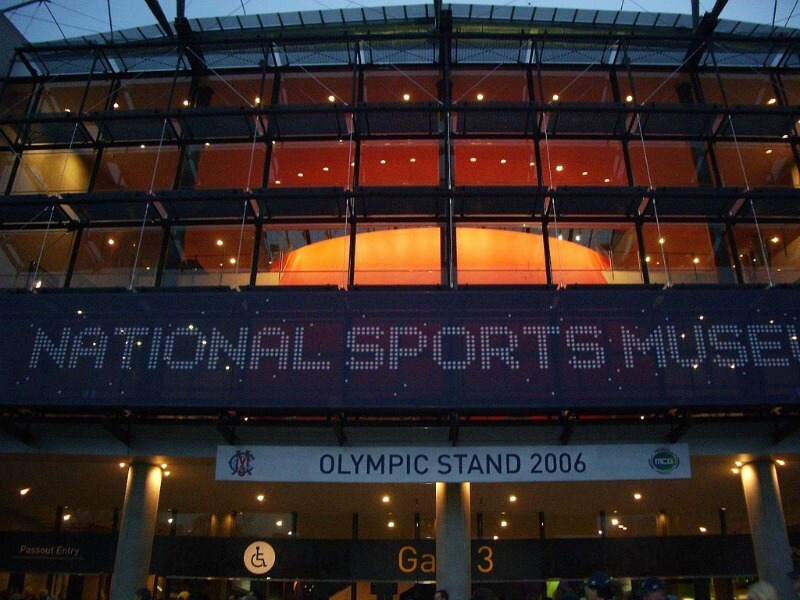 The MCG is the home of the National Sports Museum. In here you will find one of the best collections of sporting memorabilia, sporting history and artefacts. A recent addition to this amazing museum is the Champions Thoroughbred Racing Gallery consisting of some of Australia's greatest Horse Racing history. A visit to the Melbourne Cricket Ground is an unforgettable experience. To make your visit even more enjoyable check out some of these tours that my Travel Partner, Viator, has put together for your thorough enjoyment. Just click onto the image below for more details. 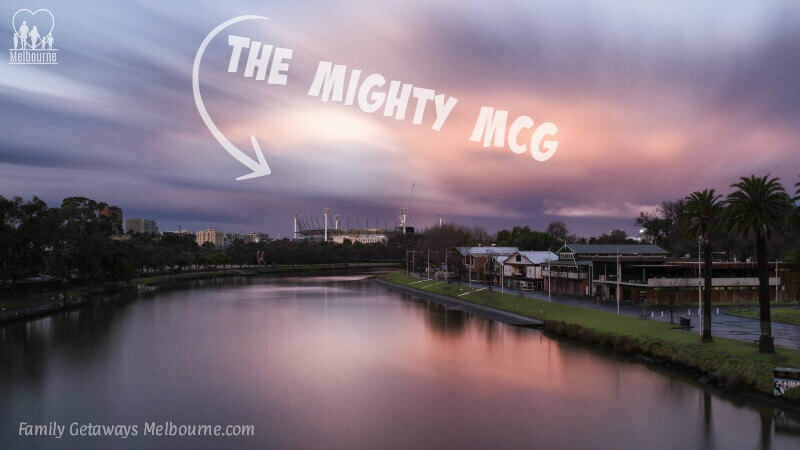 The MCG truly is one of the best Melbourne Attractions that the city has to offer. A place where kids can stand in awe watching their sporting heroes do what they do best. Make sure to put a visit to this amazing place somewhere in your calendar. 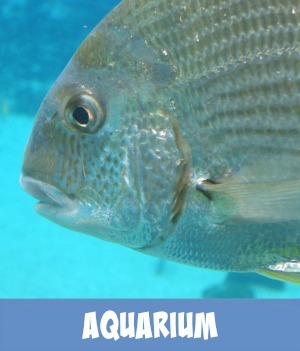 Make sure to allocate several hours if you are wandering through the place as it is colossal.